In the "DJ Carrasco spins all your favorite first half hits from 2014" edition, Greg and Jeffrey discuss some of the players and stroyelines they haven't discussed enough in the first half of the season. 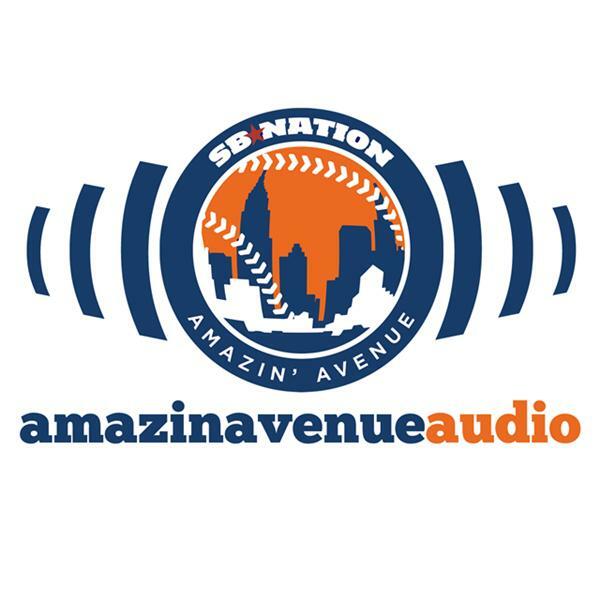 So while that means no Daniel Murphy, Jon Niese, or Shortstop Avenue Audio this week, we do talk Jacob deGrom's emergence, Juan Lagares' defense, and Lucas Duda's competence. We also give a shout out to Carlos Torres' poor arm and wonder if Jeurys Familia and Vic Black are due for some regression in the second half. After that, we talk about Amed Rosario, and how Jeffrey is still not buying him as a top Mets prospect. That segues into a discussion of who might be the #2 prospect in the Mets system behind Noah Syndergaard. Finally we wrap things up with your e-mails, and Jeffrey subtweets the AA commentariat. Also, don't forget we're going live for Episode 78 this Saturday in at Foley's on West 33rd at 2 PM.